Brochures/ Literature stands enables exhibitors to display hundreds of pamphlets without having to be asked for one. These folding racks also keep reading material looking neat an organized in one location within a booth. 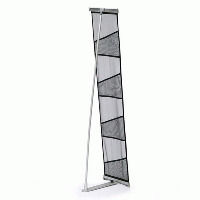 Buy these literature stands today to assist in keeping your trade show system looking professional and polished. Why leave your pamphlets lying flat on a table or counter? 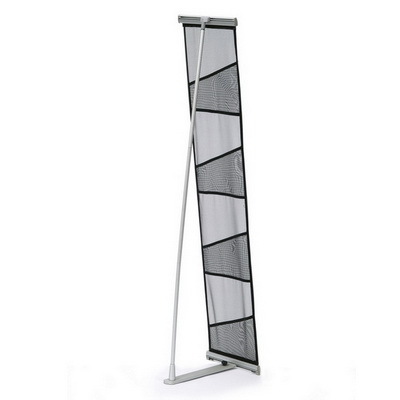 Use these literature stands to elevate your informative reading material where potential clients will take notice. Make sure passersby and curious shoppers notice your priceless brochures and information packets. 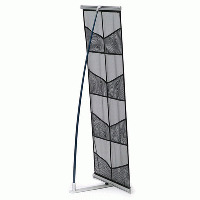 Take that messy pile of literature off your counter and place it into one of these exhibit literature stands. 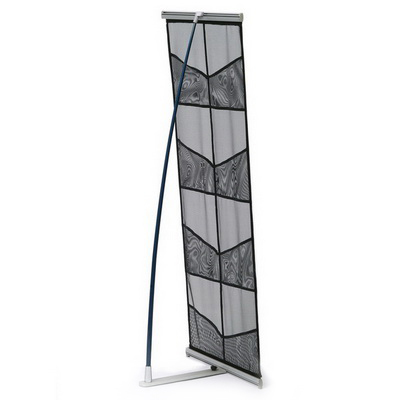 Your booth will have a more enticing appearance that will attract more patrons. 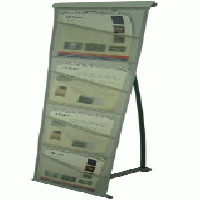 We offer a wide variety of literature stands and portable brochure holders in many styles, finishes, and sizes. 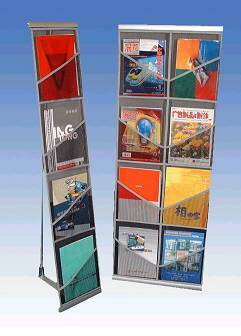 These literature racks and brochure holders are designed to hold magazines, catalogs, and other size leaflets. 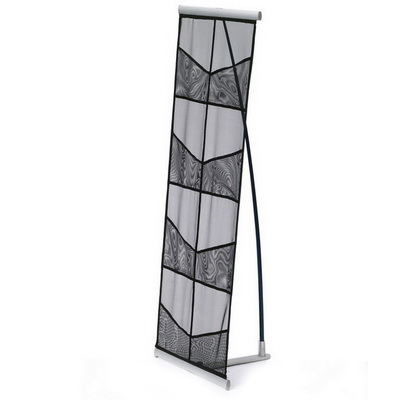 These literature stand racks are made of lightweight metal or other materials that are commonly used at busy events. 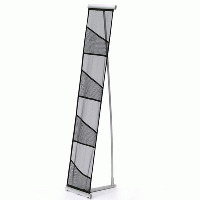 Choose the folding rack that will complement your existing fixtures within your booth or exhibit. 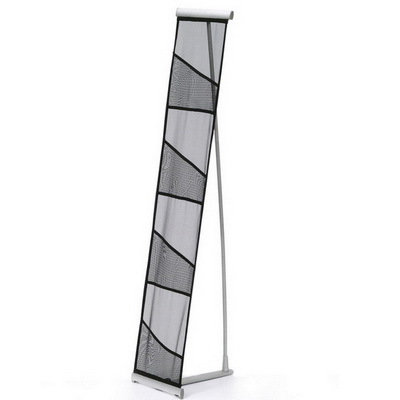 Literature stands make material visible, putting it at eye-level. 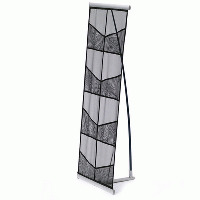 Vendors frequently use stands like these next to tables at trade shows, in shopping areas, or in other high-traffic venues. 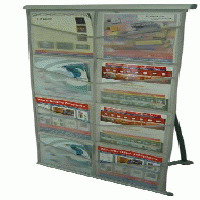 The magazine displays and candy racks at grocery store check-outs are display stands in this category.